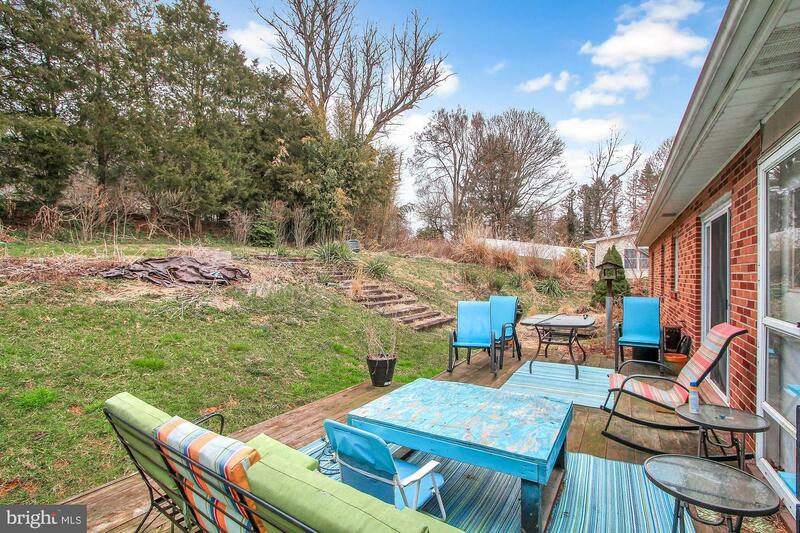 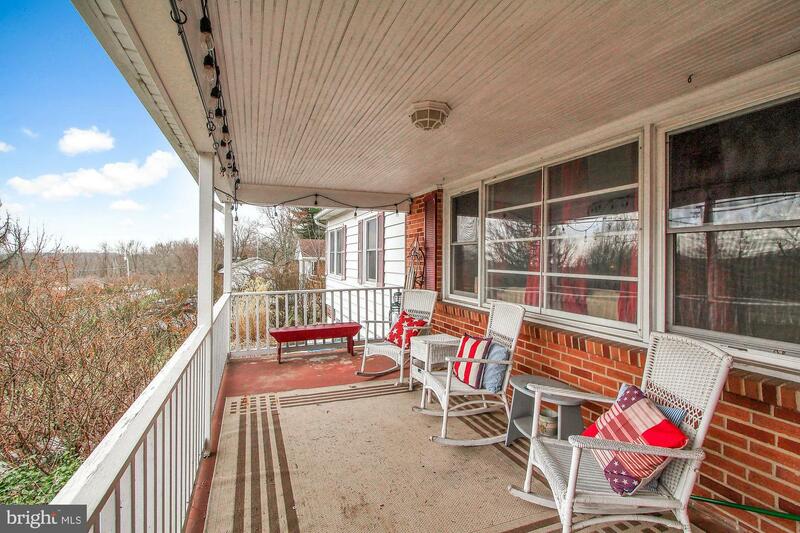 RELAX ON the covered, front porch of this large Rancher and enjoy the view! 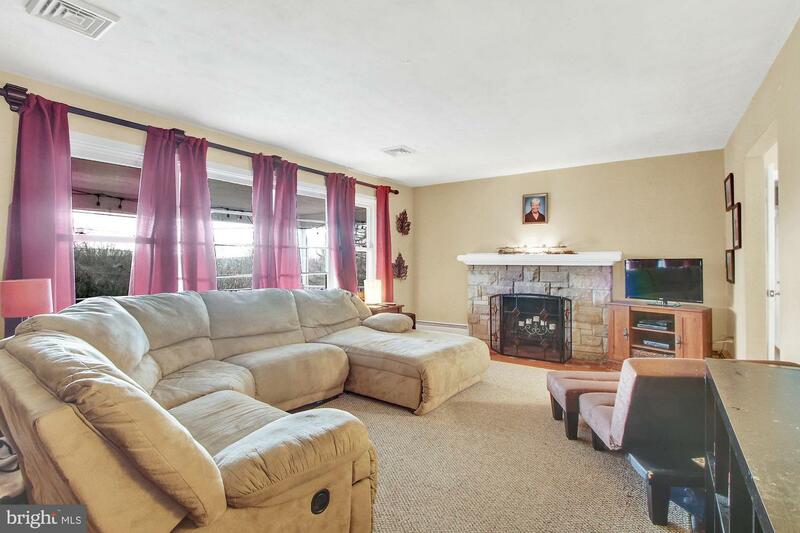 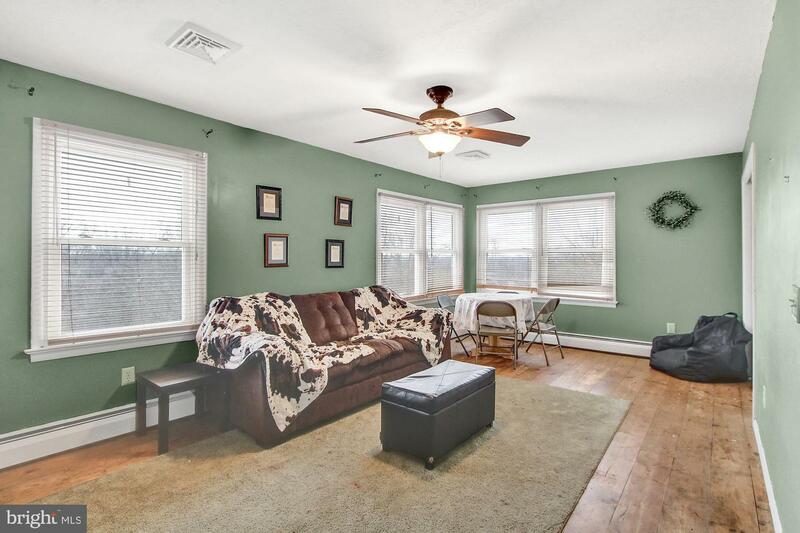 With over 1,800 SF of living area with 4 Bedrooms and 2 Full Baths, this home has lots to offer! 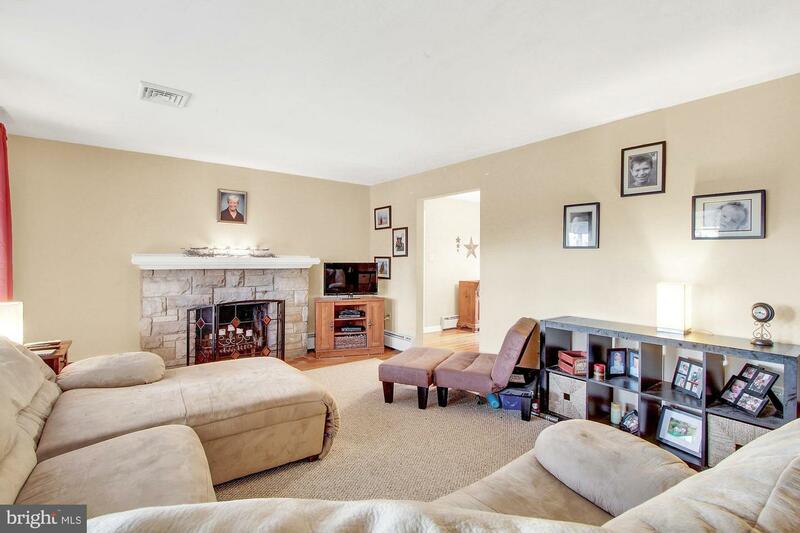 Spacious Living Room with wood-burning Fireplace. 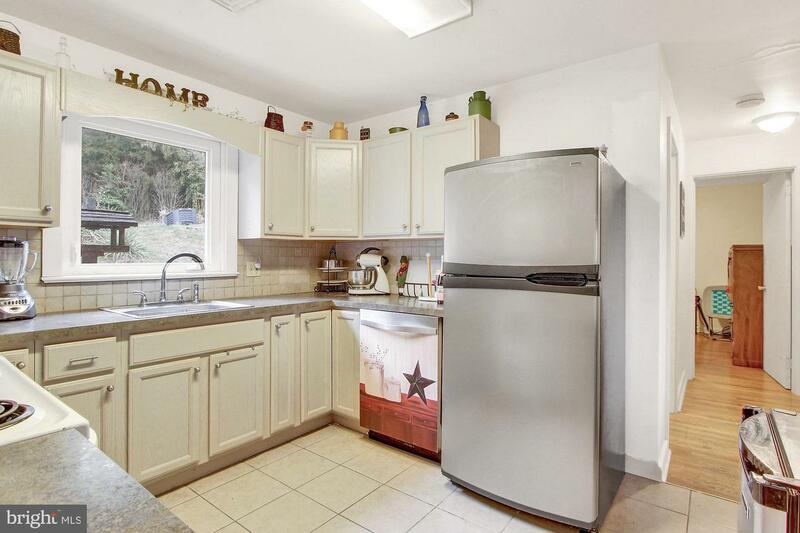 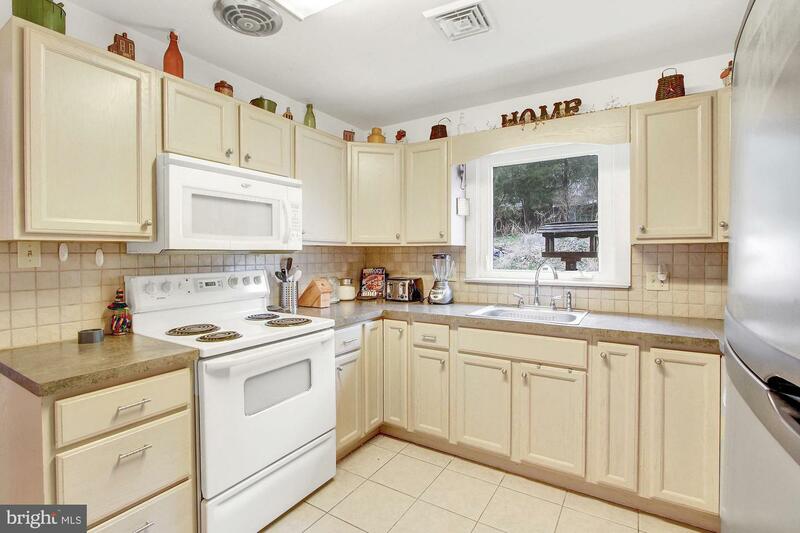 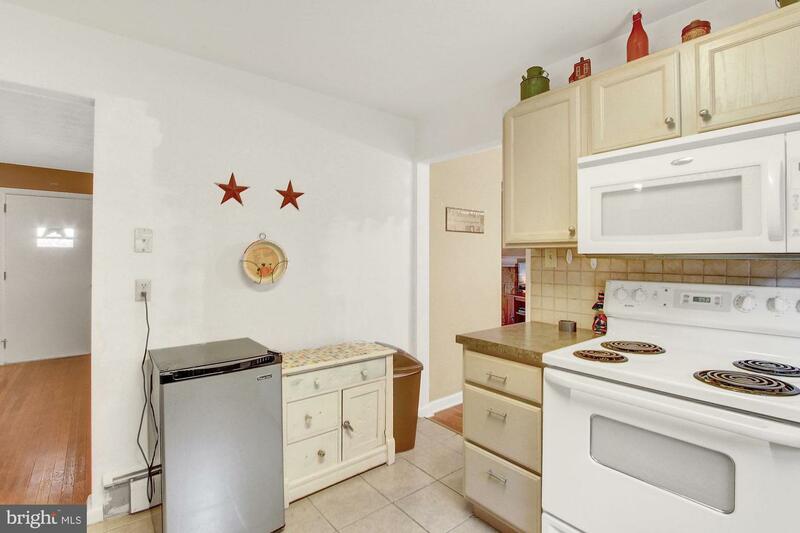 Updated Kitchen with white-washed oak cabinets, self-closing doors and ceramic tile floor. 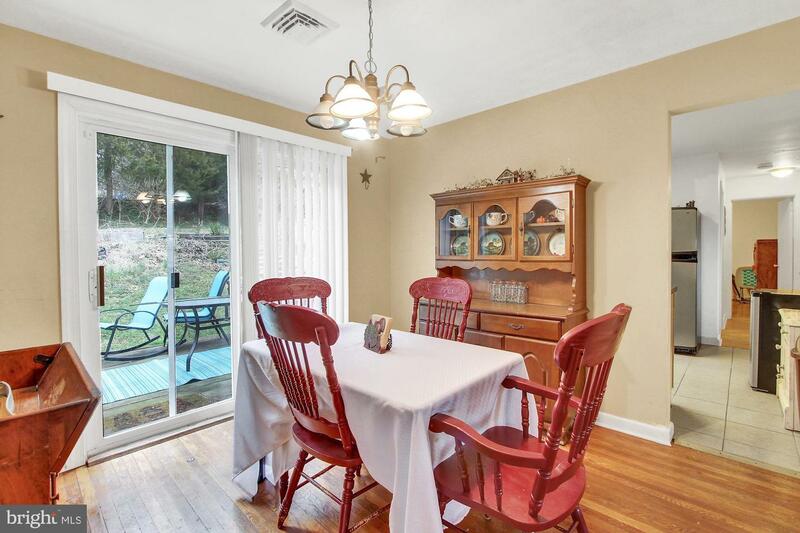 Separate Dining Room with sliding doors to deck and rear yard. 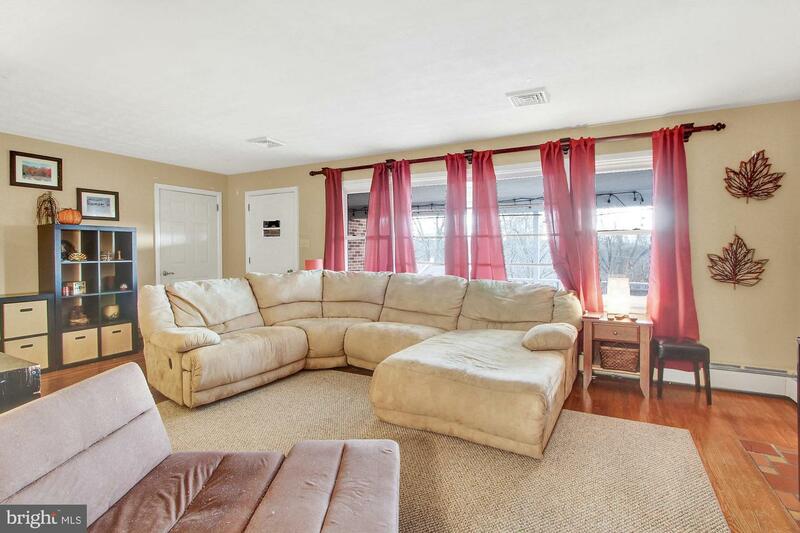 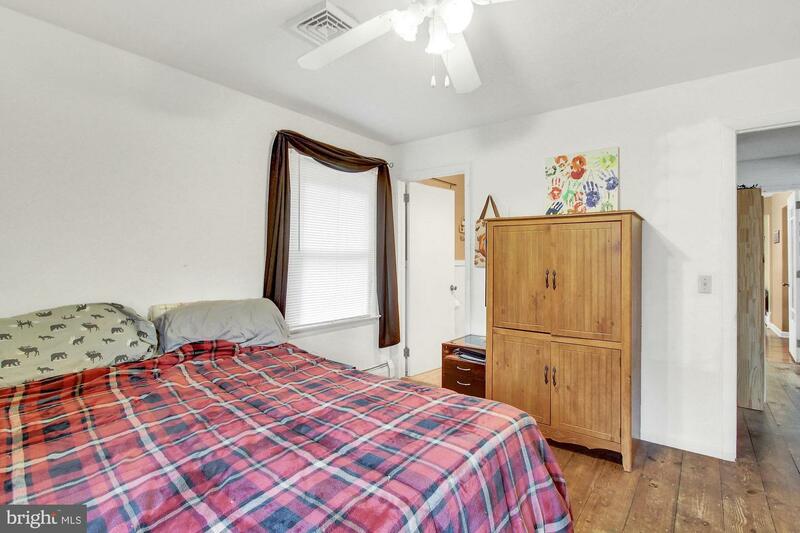 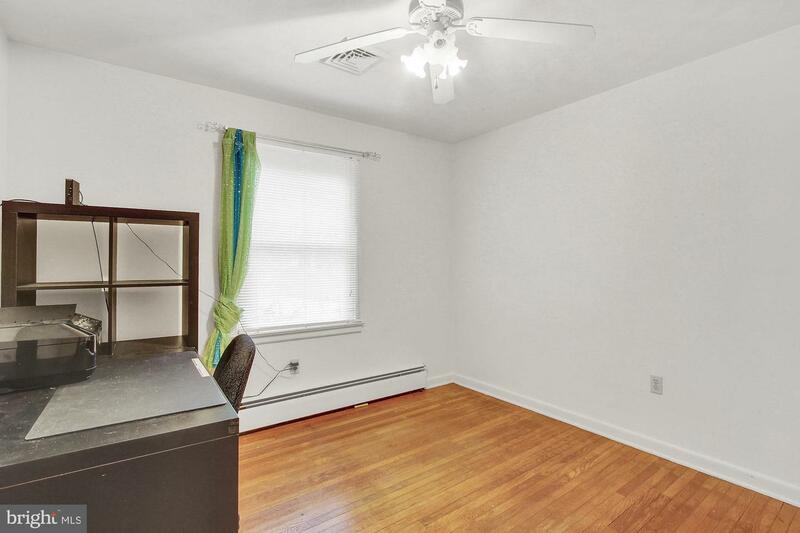 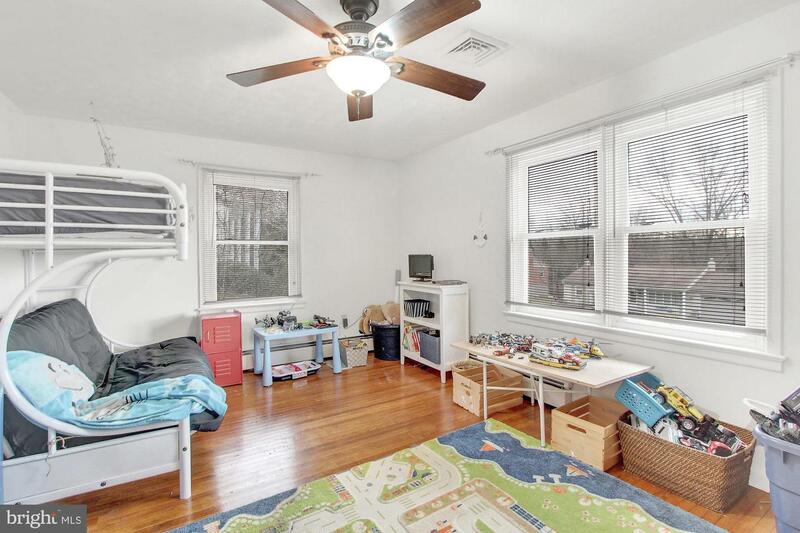 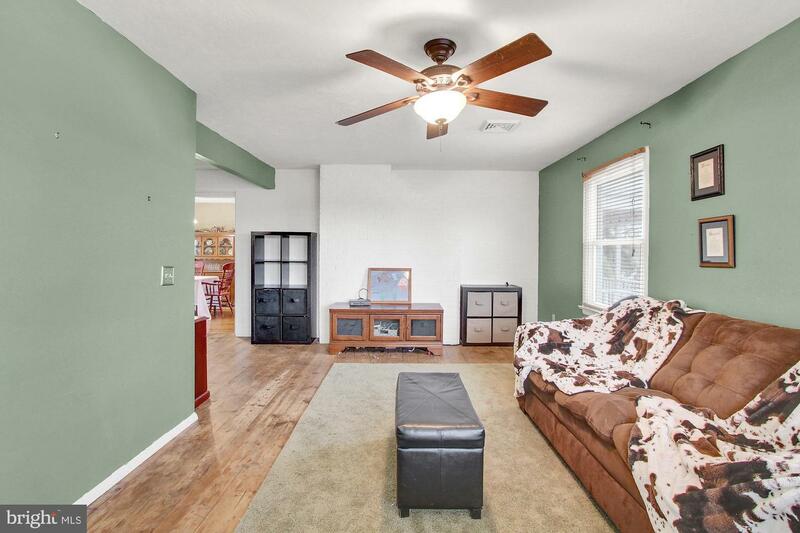 Large Family Room has oak plank floors and a double closet. 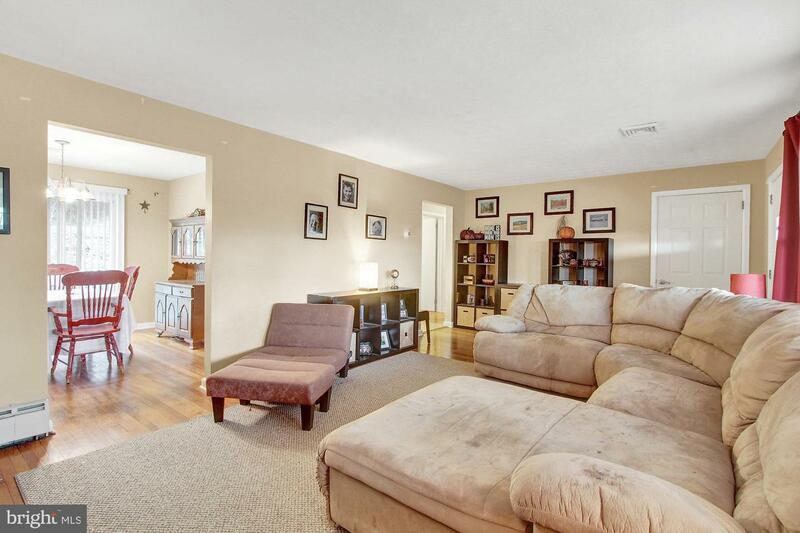 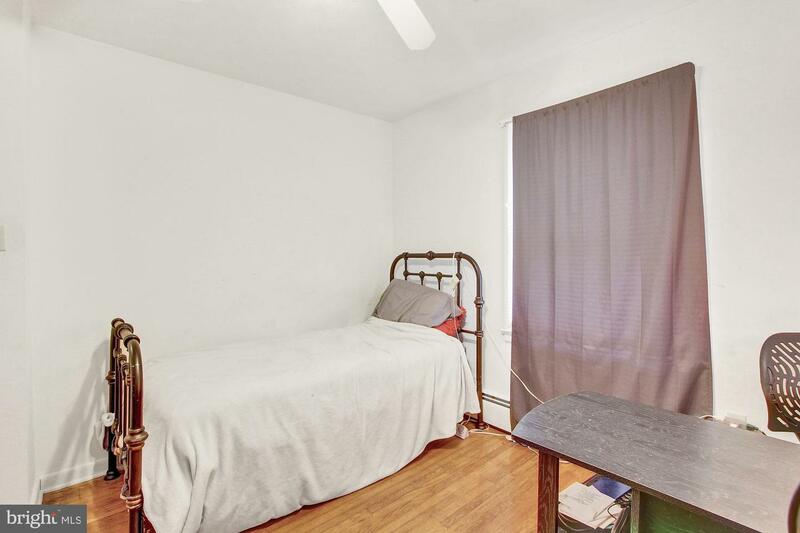 Possible in-law suite or a large Master Suite w/private Bath, Sitting Room and separate entrance. 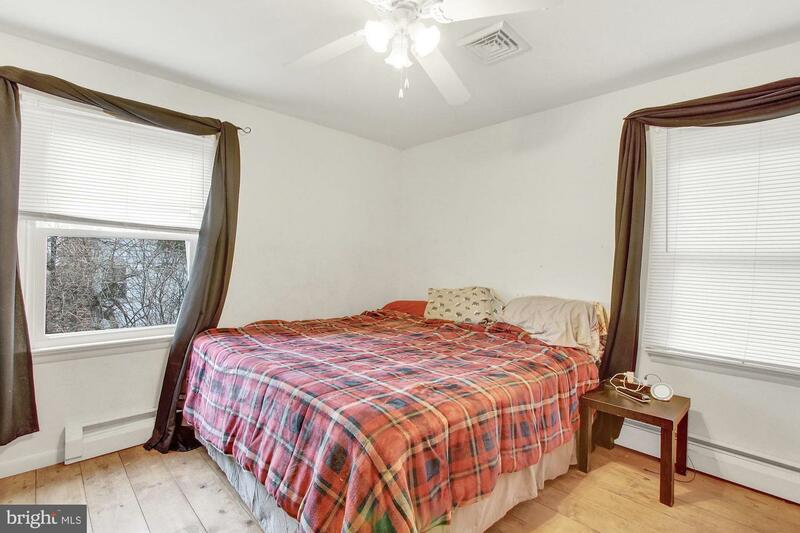 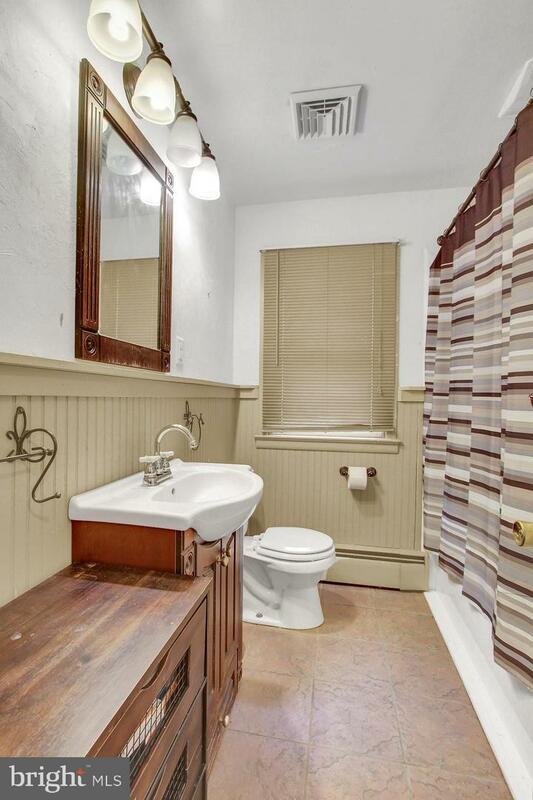 Two-zone gas, hot water baseboard heat. 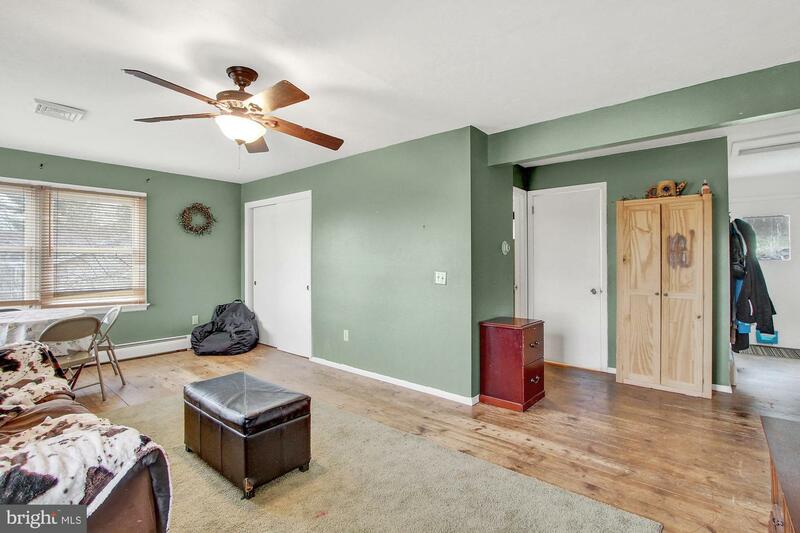 Full, unfinished Basement with workshop, laundry and lots of storage area. 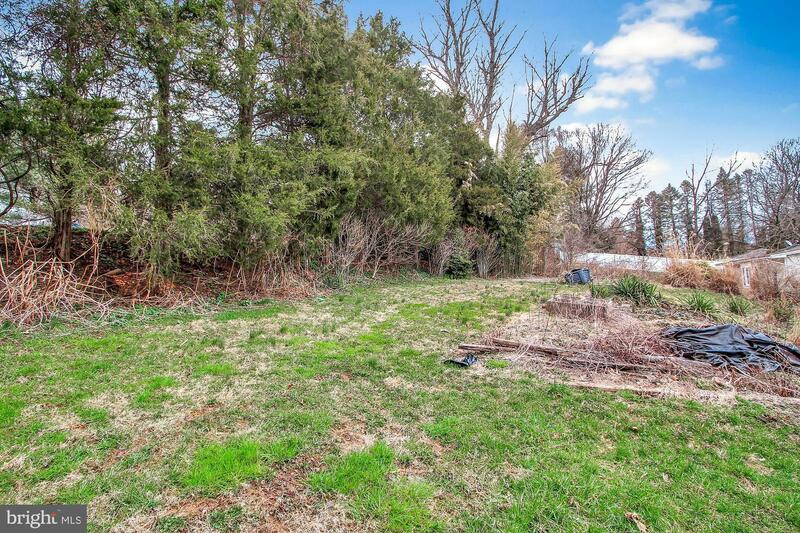 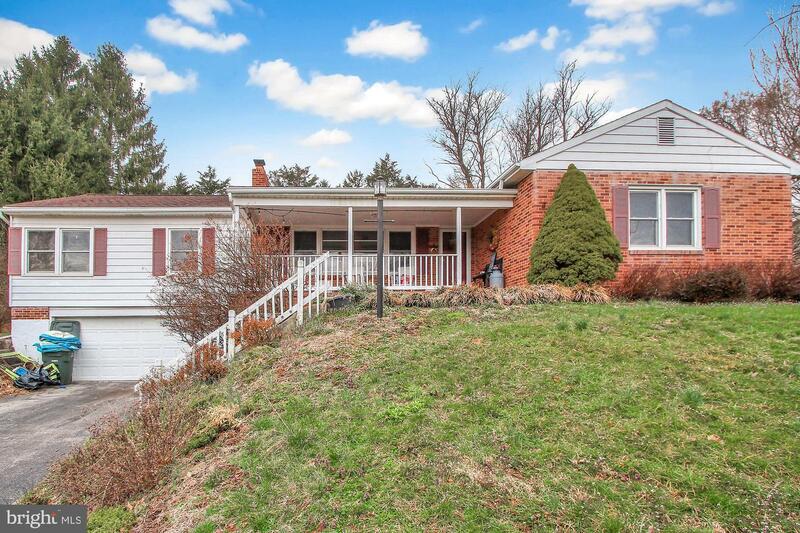 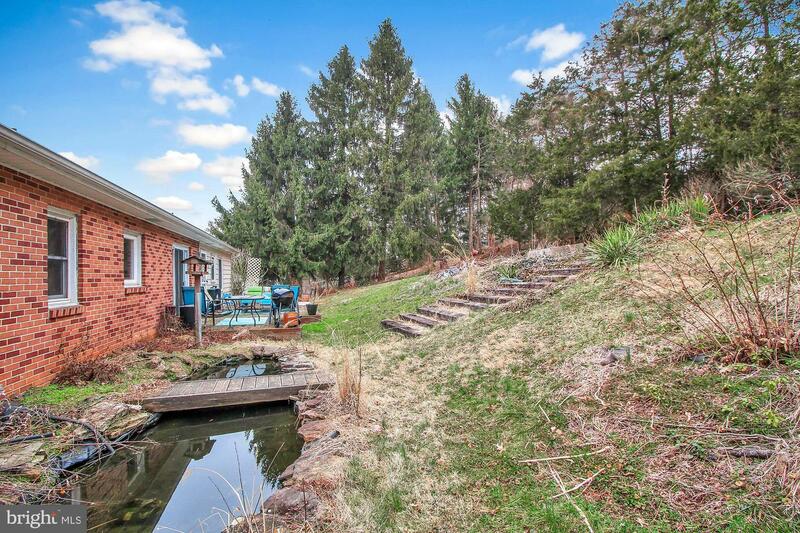 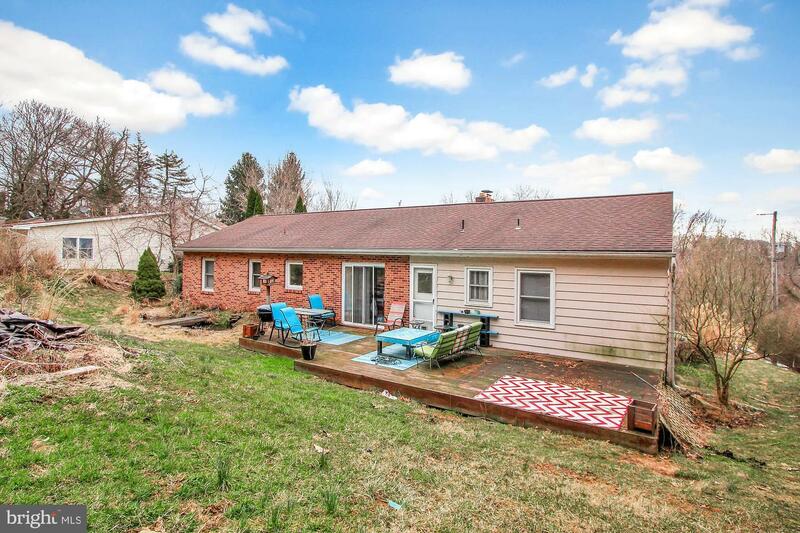 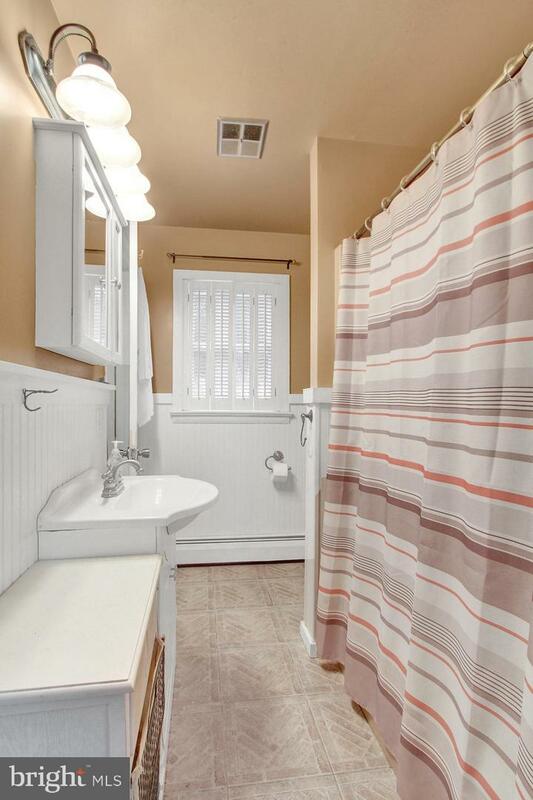 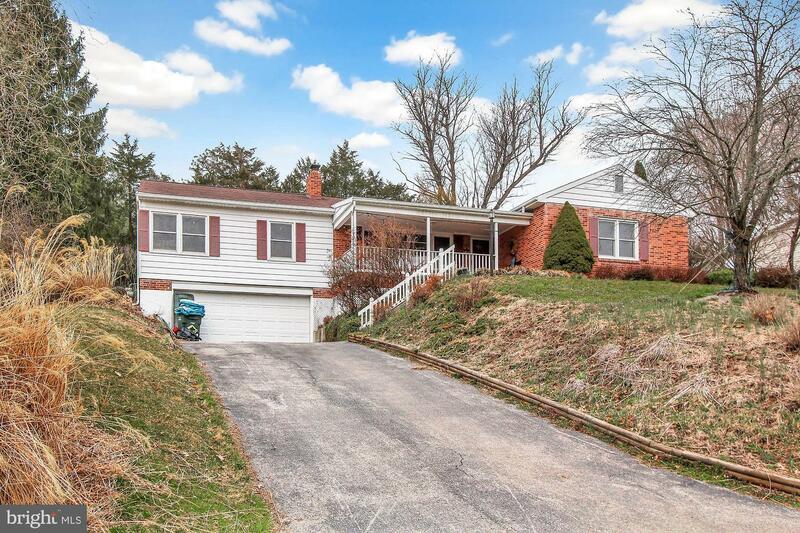 Located in the Leader Heights area with easy access to I-83 and within minutes of Lake Redman.